Fix these words of mine in your hearts and minds. On my Bible journaling journey (read more Bible journaling posts here) I have learned a lot. I started out as someone who was not artistic at all, I never took art growing up and I have very little experience. I definitely did not have any tools and I was nearly 100% uncertain of where I should start. I started out with a pencil or pen, a ruler, and some nice lettering in the margins. Once I received my watercolors I began swishing across the pages creating colorful backgrounds that gave me a crinkly, exciting background to create on. I eventually started adding doodling and even some acrylics, but my journey is still far from where I want it to be. 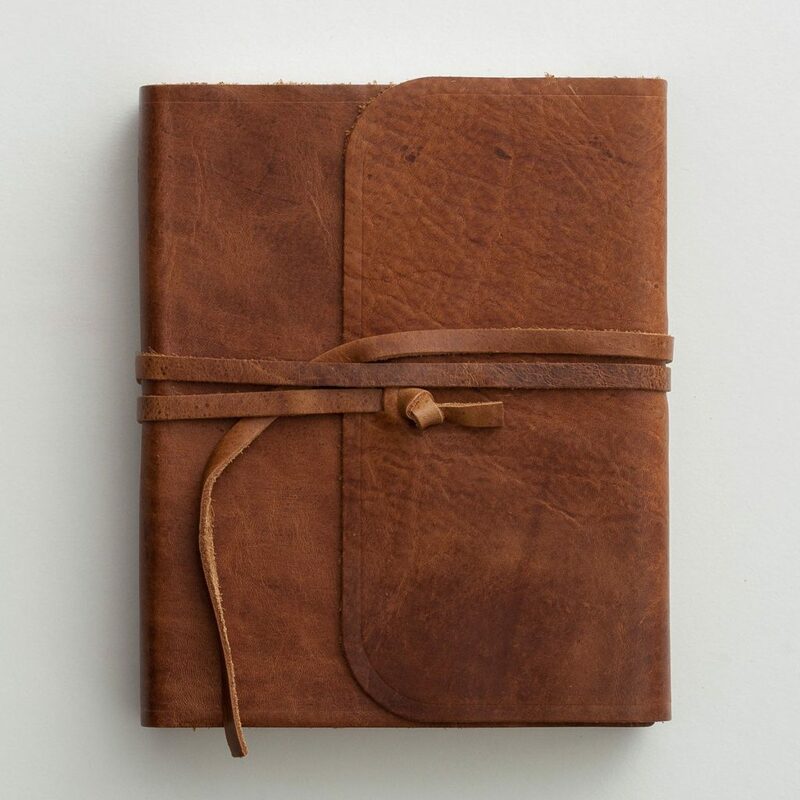 Many people come to me and just write off Bible journaling as something they “cannot do”. They are not creative enough or artistic enough or motivated enough to blend art with scripture. However, as one of the least artistic people out there, I stand before you as a testimony that it IS possible! 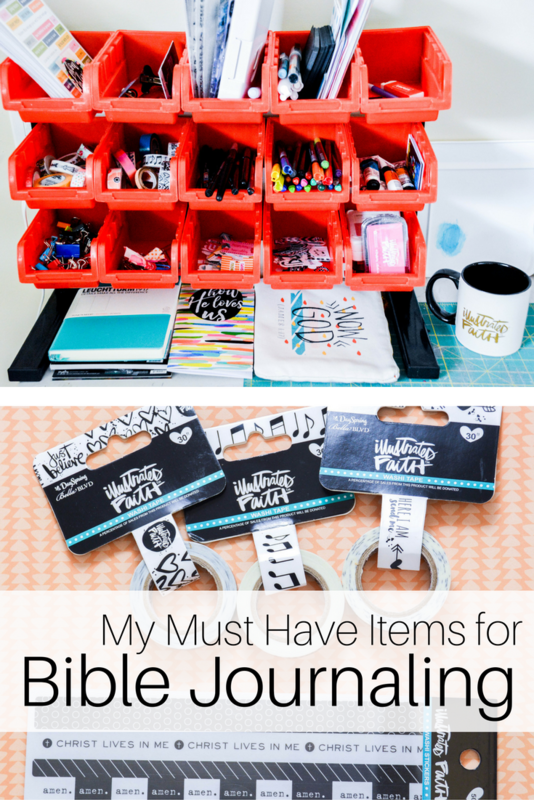 Today I am going to share with you some of my must have items for Bible journaling that will make it a WHOLE lot easier to journal regardless of your artistic ability. Once you have your Bible, the sky is the limit. 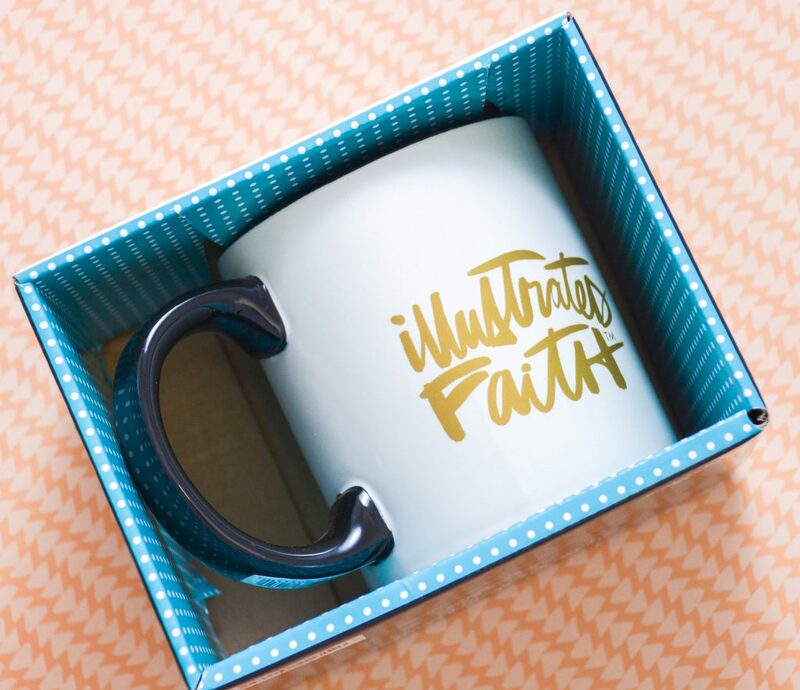 Some of my favorite tools are purchased from DaySpring’s amazing new line, Illustrated Faith. 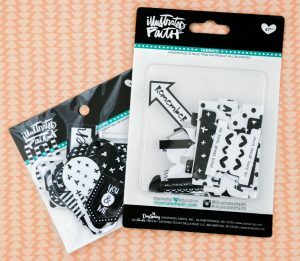 They have all the tools you will ever need to get creative, no matter if you are looking for a blank slate approach with watercolors and acrylics or more of a template approach with stickers and washi tape and stamps. 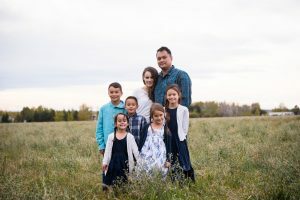 I purchase their monthly devotional kits and over the last few months alone I have been building up quite a stockpile of resources that are perfect for Bible Journaling or even to use in my bullet journal. Take a look at this month’s kit and you’ll understand why this is an amazing resource. The colors this month had me completely inspired, before I even opened everything up! Everything is bright and modern and beautiful! Each month comes with a new stamp pad and a package of stamps (these are rubber and can be re-used over and over again with any stamp color you have). 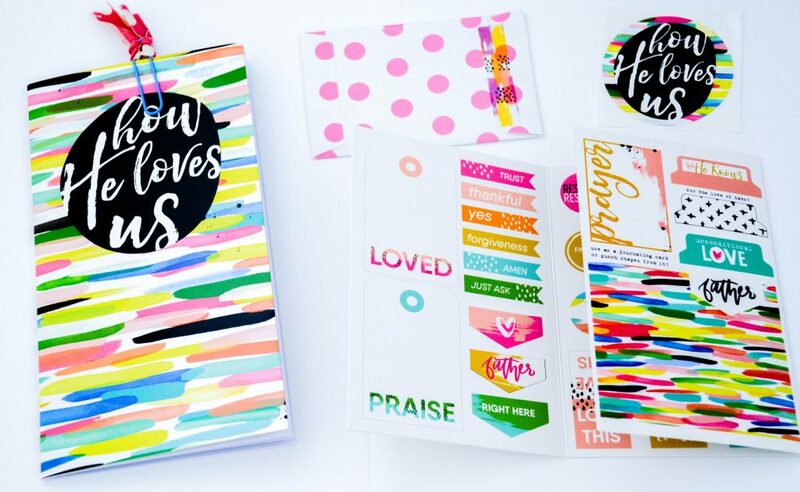 They also come with scripture cards, washi tape, a new devotional and sticker, as well as an envelope and a variety of tabs and patterns to cut from a card stock trifold. In my mind, you cannot do Bible journaling without a hot cup of coffee or tea. It is quite honestly an essential component to my journaling times. Something hot and fragrant awakens my senses, it inspires me to want to create, it energizes or relaxes me (depending on the time of day). And the right coffee mug just makes me happy. So grab your favorite mug or click on the image and grab one of these gold-etched ones from DaySpring and let’s get started! You really are going to need a good pen, and I highly recommend a felt-tipped one that is waterproof. This is essential if you are going to be using watercolors or paint in your Bible so that the pen doesn’t smear and will help your pages pop! I use the one from (broken record, I know) Illustrated Faith. 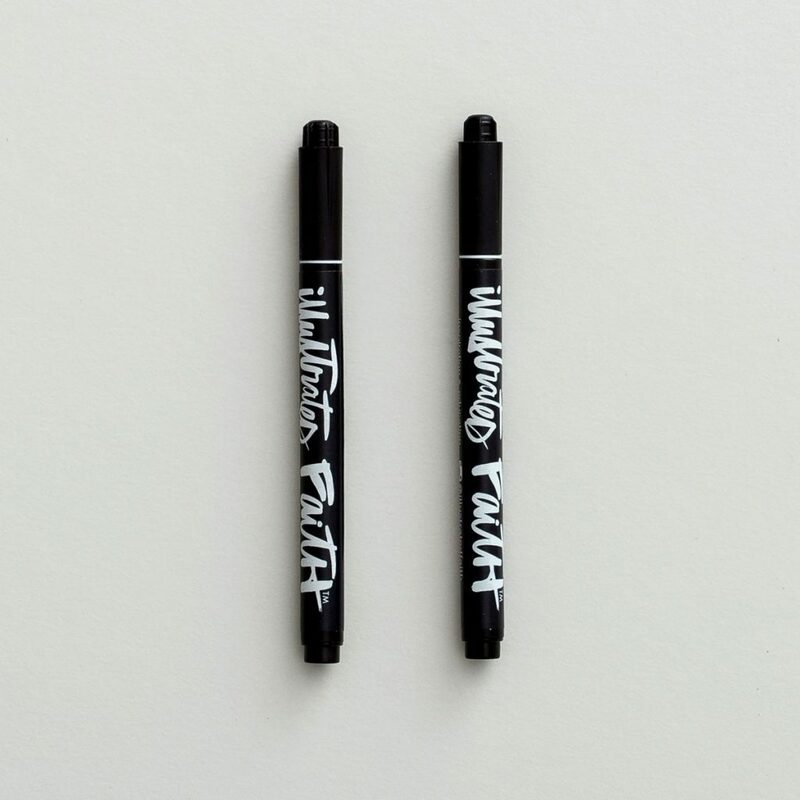 There are two sizes so that you can choose the thickness you are going for, excellent for hand lettering. So make sure you have a good one (check out more pens here) or click on the image below to grab yours from DaySpring. I love using Washi tape and the occasional well-placed sticker in my Bible. It can add that pop of color or look like you have done something pretty and precise even when you haven’t. Though there are TONS of bright washi tape options out there, I really have found that my Bible journaling style is a little more conservative. I prefer black and white with pops of color rather than tons of tabs and bright stickers and cut outs that busy up my page. Here is a look at my favorite resources that have a Christian message, but align with my style of black and white/clean looking. You don’t actually have to buy anything specific for this. I once had someone recommend to me that you should save all your scrap pieces of paper for doodling and hand lettering and painting techniques. This way you can make your mistakes somewhere else rather than ruining your Bible Journaling pages. My very first time using acrylic paints in my brand new journaling Bible was disastrous, an entire page of the Bible is covered up and illegible and I was beside myself. I learned the hard way that I needed to practise on something else prior to. I use my devotion booklet that I showed in the pictures above as my practise ground. I use every opportunity in my planner to practise as well. The key is to just get creative as often as you can. Find inspiration on Pinterest and fake it until you make it! As you may have noticed in the Pinterest image above, I have gotten “creative” with storage solutions. It really doesn’t take long once you start Bible journaling to build your supply collection. 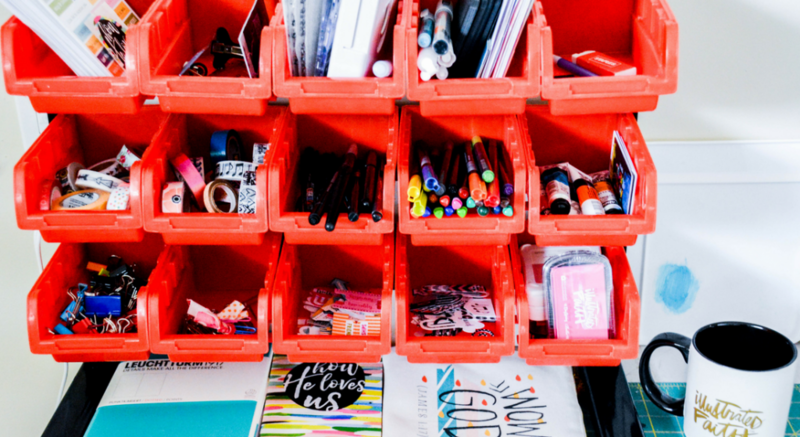 Before you know it you will have more pens and washi tape and stickers and stamps than you know what to do with! There are so many beautiful storage solutions at the store, but being on a remote island and being on a budget, my hubby snagged the last “screw and nail” organizer at the hardware store and set it up for me. I was a bit skeptical at first, I decided I will be painting the bins gold rather than leaving them cherry red, but the functionality of this baby is undeniable! At a glance I can see all my tabs and stickers and stamps and even the colors of my pens! It cost about $24 at the local hardware store, now to get a few more 😉 Here is a closeup image of my set up. I use these supplies for both Bible journaling and bullet journaling so I obviously have quite the collection and probably enough to fill at LEAST one more of these if not two (#facepalm). But I already feel more inspired when I look at it! 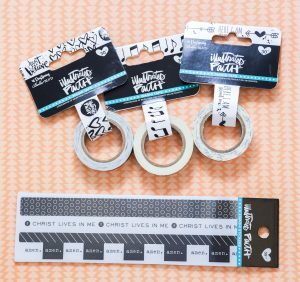 What are your favorite Bible journaling supplies? How do you organize them? 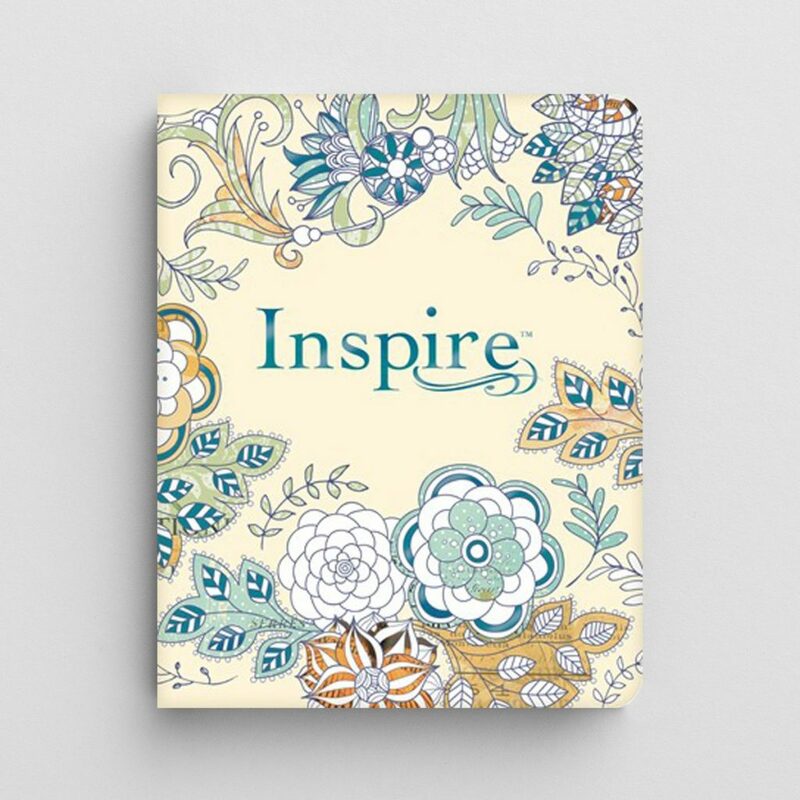 Want more inspiration? 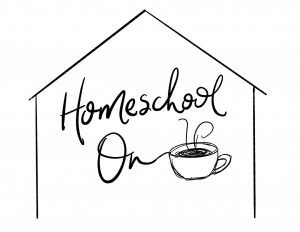 Come follow my Bible Journaling board on Pinterest HERE for daily inspiration and ideas for your Bible journaling journey! Also, come follow me on Instagram. I would LOVE to see your Bible journaling pages! Tag me in them and I’ll come over and say hi! 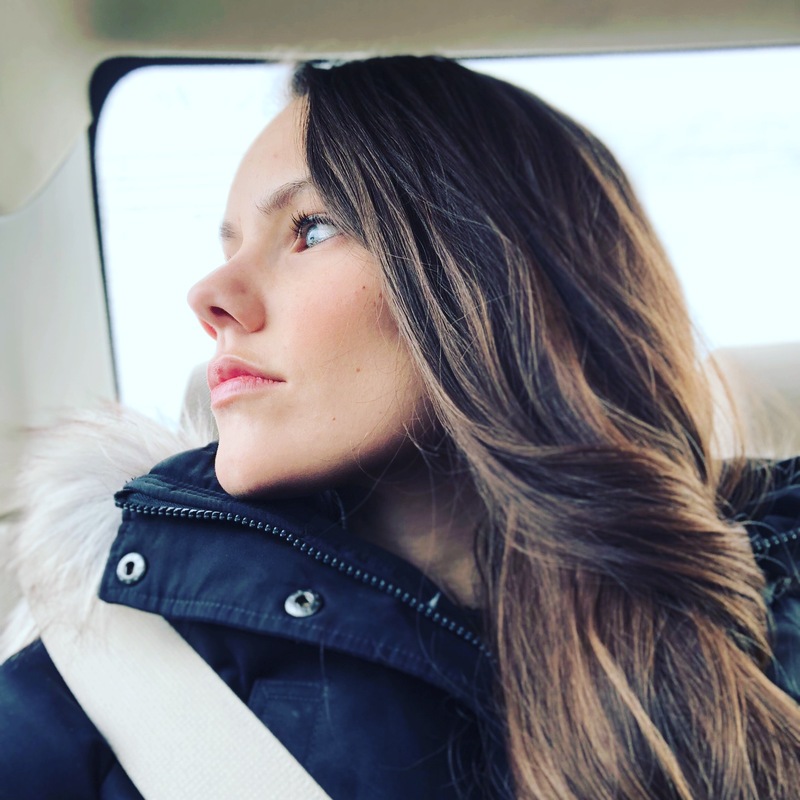 @rebeccaspoonerpg. *This post has affiliate links for your convenience. All thoughts and opinions are my own and not influenced by DaySpring in any way. For more information, check out my disclosure policy linked in the footer. Thank you for supporting my blog! 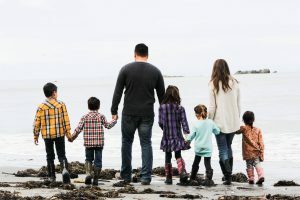 How can I subscribe to the monthly devotional kits you mention in your blog. I’m in South Africa and just recently started with Bible journaling. How are your storage bins connected? Are they stackable or are they suspended on a rack of some sort? I like the fact that everything is handy!